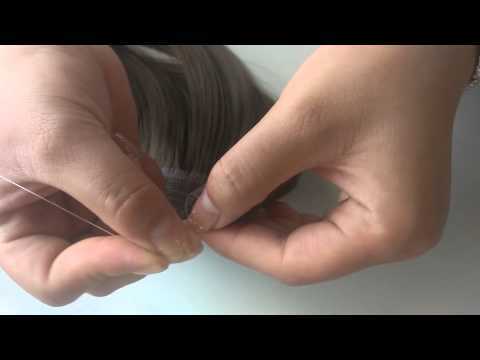 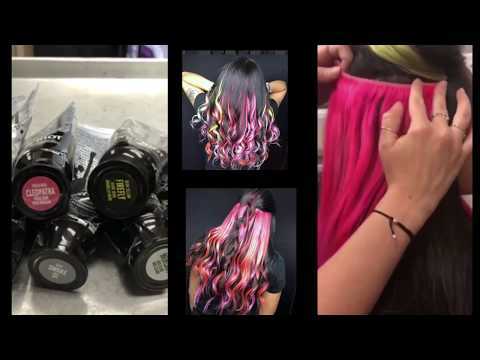 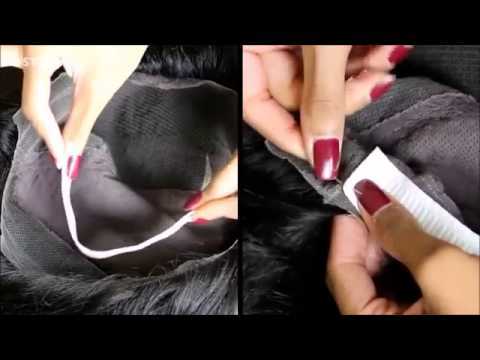 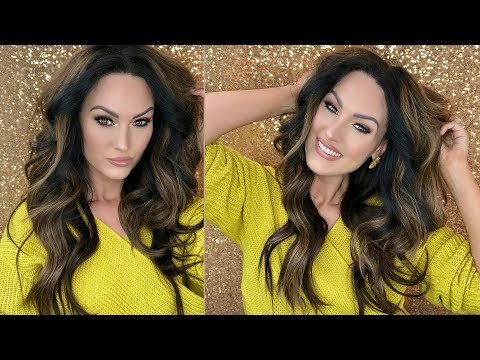 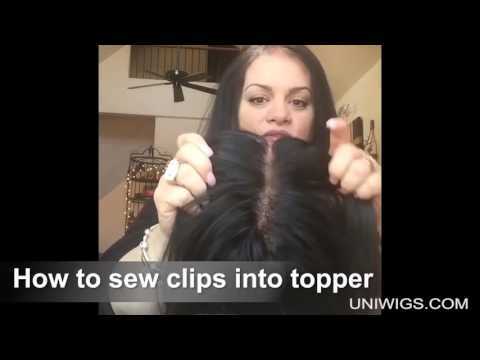 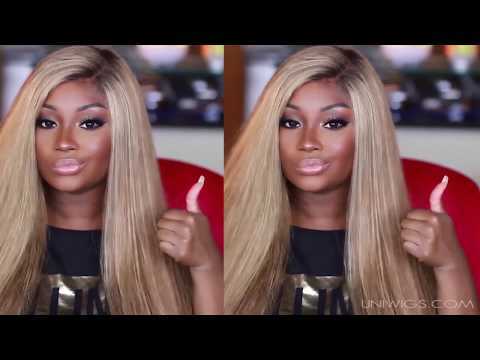 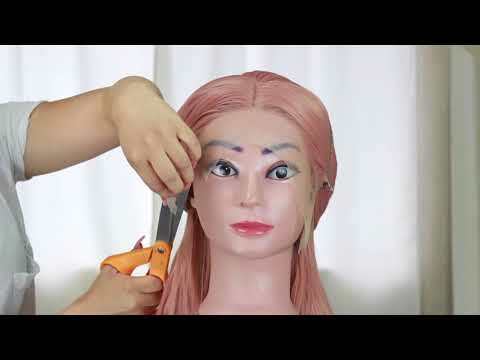 Quick & Easy Tips from UniWigs! 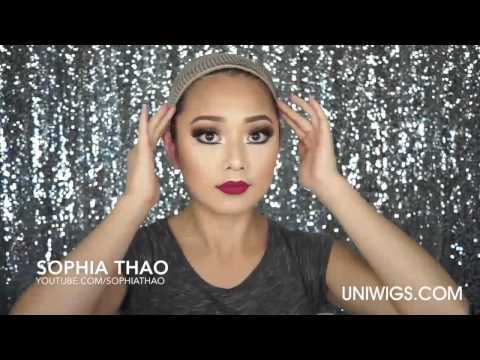 Welcome to UniWigs Audio helper! 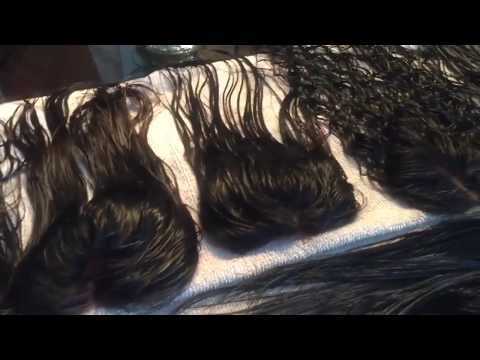 We are here to to help you solve any problems when purchasing the desired hair products. 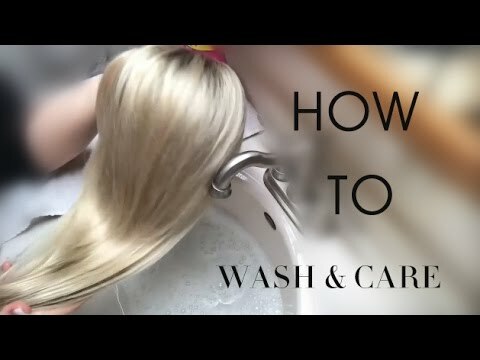 If you worry about how to use and how to maintain the products, welcome here for useful tips. 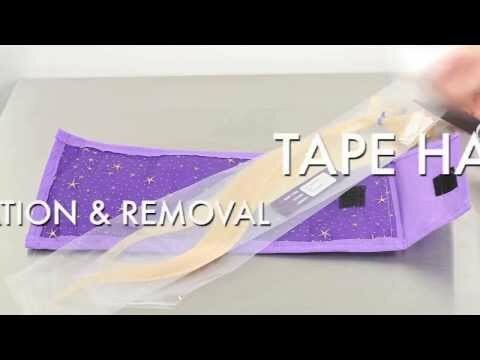 Feel difficult to place order on UniWigs.com? 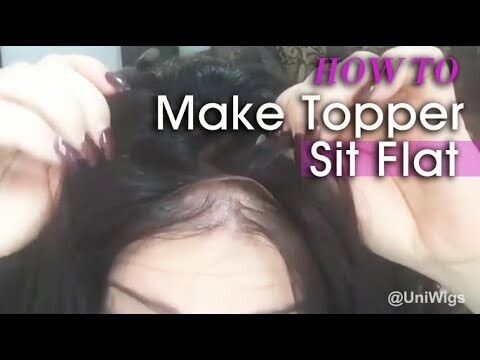 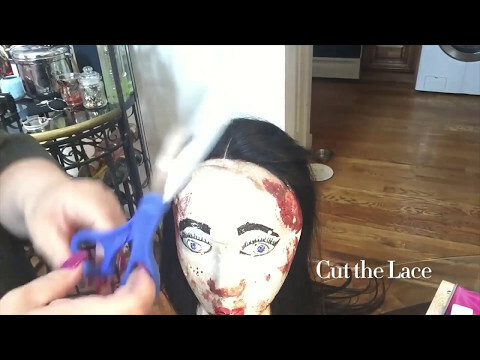 Come to FAQ of UniWigs.com videos! 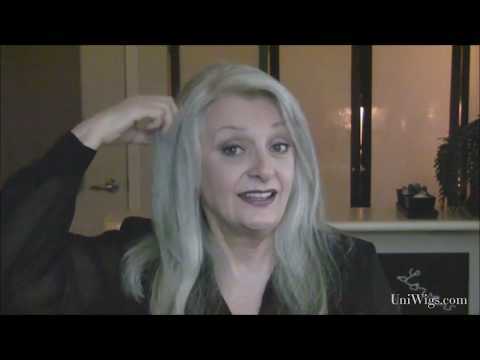 You can also email [email protected] and call us at 626-810-2938(Monday-Friday, 8:00AM – 5:00PM, PST) or 909-895-6421(Monday-Friday, 9:00PM – 5:00AM,EST!